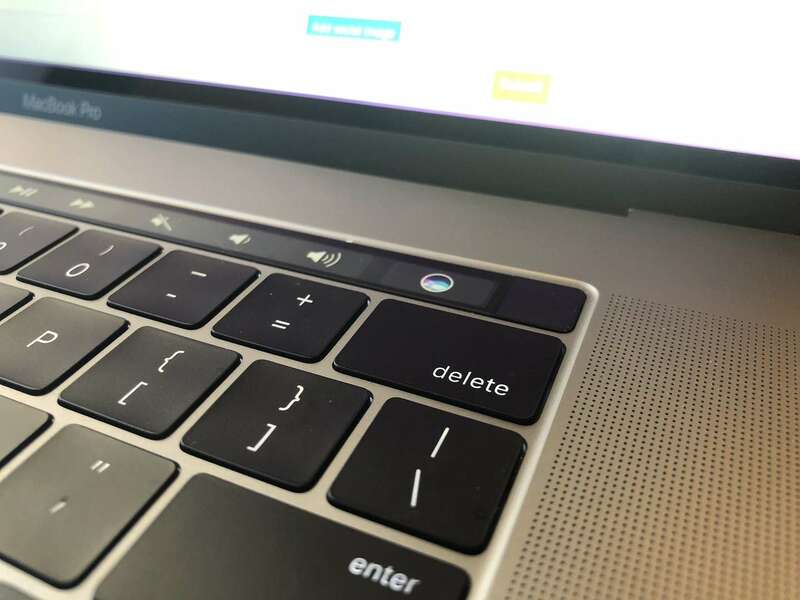 This short guide will show you how to remove the Siri button from your Macbook Pro's touch bar, disabling the button without disabling Siri. 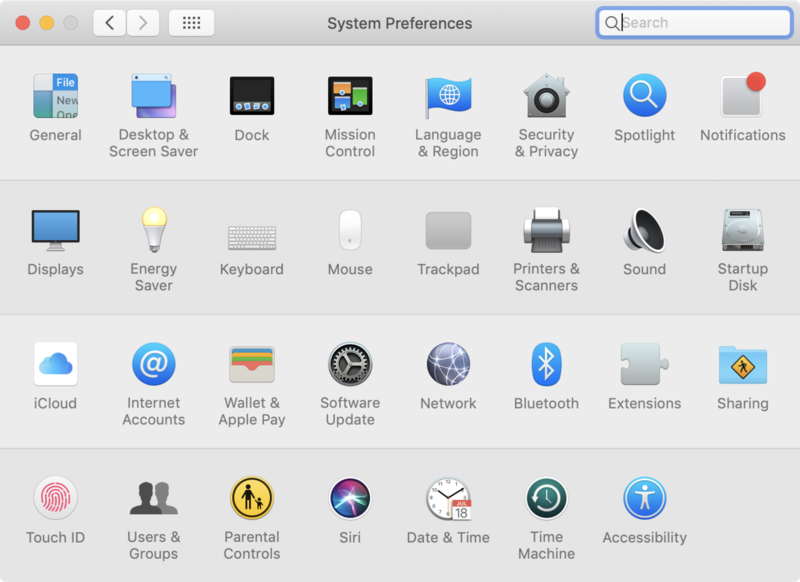 You can also use Spotlight to open System Preferences. 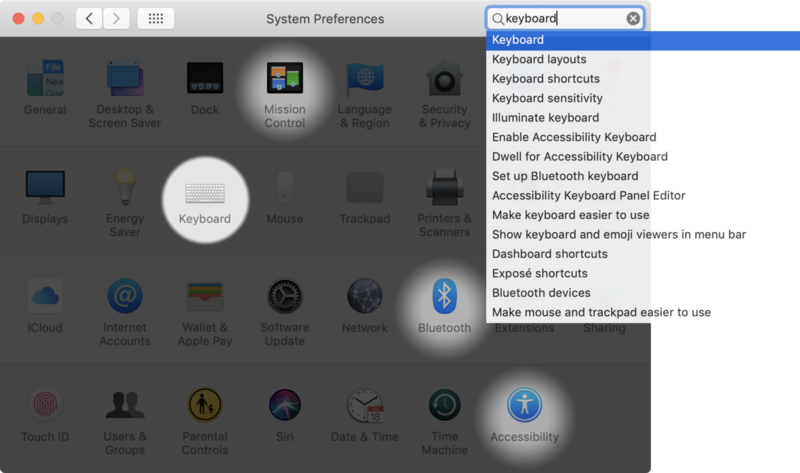 Click the Keyboard system preference icon. Click the Customize Touch Bar... button. In older versions of MacOS, the button is labeled "Customize Control Strip..." instead. 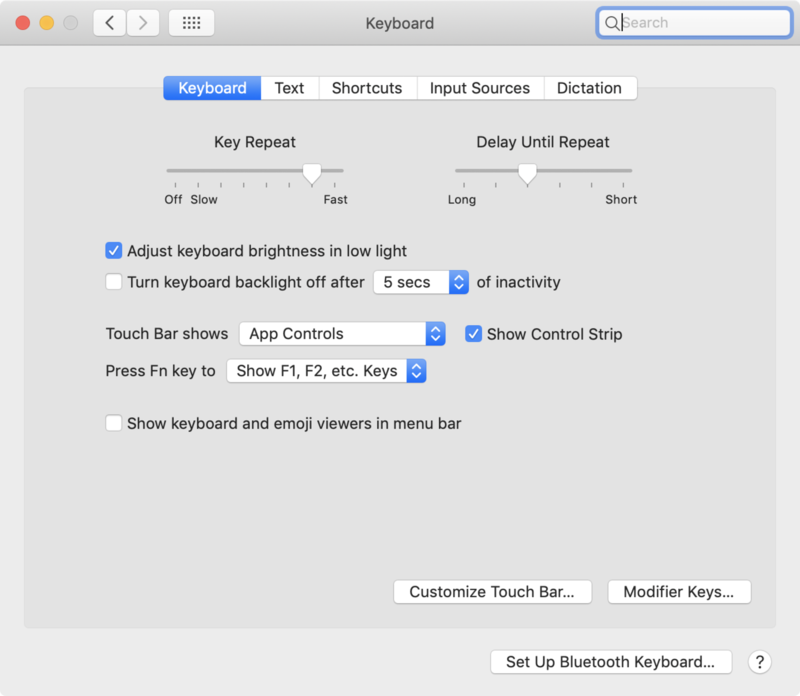 Move your mouse down, off your screen and INTO the touch bar. This will highlight each menu item. 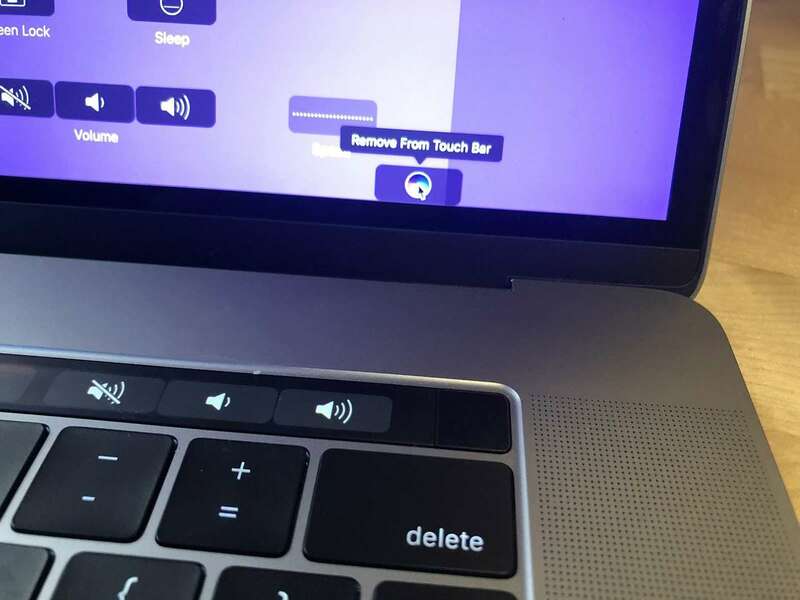 Highlight the Siri button, click, and drag the Siri button upward and out of the Touch Bar. It will now disappear. You can optionally add a new button to replace the Siri button, but I chose to leave it empty because I inadvertently click in the space all the time. You go to hell Siri and you die there.